Higher Vision Church is a diverse and multigenerational congregation located just outside of Los Angeles. 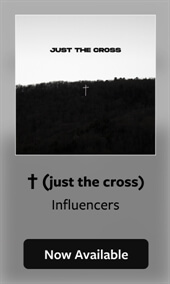 This week, we are excited to feature their debut worship album For Your Kingdom as our Indie Showcase. 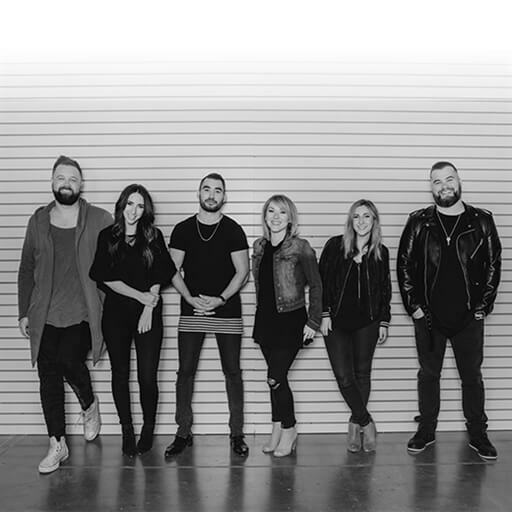 This album offers songs that are unique and engaging and it features a great mix of energetic worship such as the high-energy title track "For Your Kingdom," the electronica-flavored “Trust in You,” dance-tinged tunes like “Freedom of Your Love” and “Hands Held High,” and heartfelt ballads such as “He Is Here” which paints a sound picture of God’s presence and our response to it. 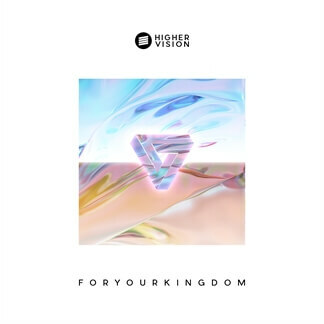 Higher Vision not only wants For Your Kingdom to be an experience their congregation can carry with them wherever they go, but they also want it to speak to those who may not yet have Christ in their lives. 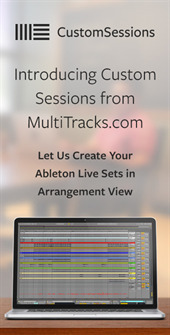 We encourage you to check out the entire album, now available on iTunes, and find all the MultiTracks and instrument parts in RehearsalMix here on MultiTracks.com.